 A new generation of smart lock solutions has hit the market with the Keyless Connected Smart lock from Yale. This revolutionary lock offers more than just smart looks, it delivers the ultimate combination of security, convenience and access flexibility in a single lock. The most notable feature being the optional Z-wave module making it compatible with most Smart Home Automation systems. So what does this mean? No more keys needed to open your lock!! 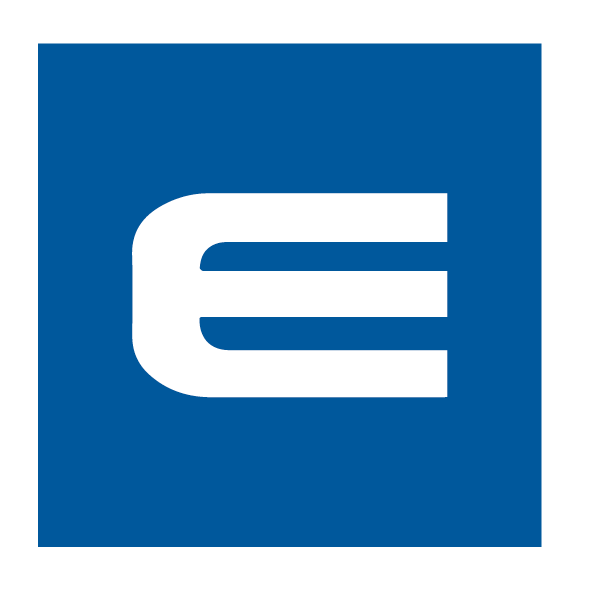 Choose between a RF card, phone sticker, tag or PIN code to operate the lock and for multiple users, the system allows for up to 20 user slots. 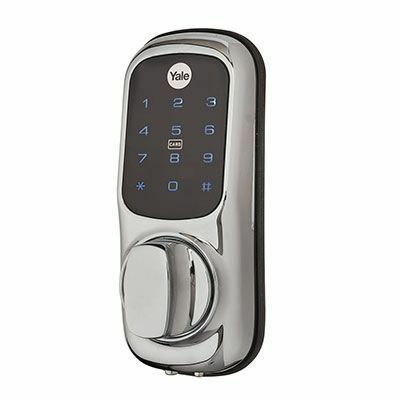 This Keyless Connected Smart Lock has a 3 minute lock out period if the code is entered incorrectly 5 times and a low battery warning with emergency battery connection. Robustly designed and tested to 120 000 cycles, the unit is also weather resistant to IP55 international ratings. Guaranteeing low power consumption, it unlocks up to 10 000 times per set of batteries and there is no memory loss when you replace the batteries. 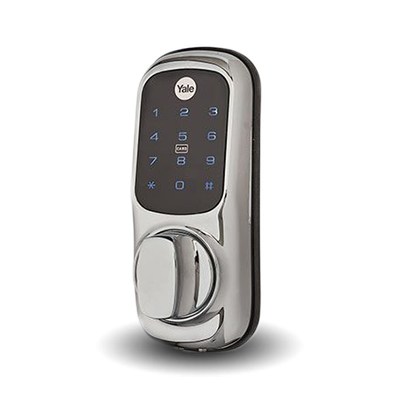 With a quality satin silver finish and a 2 year guarantee, Yale continues to set new standards in modern security technology. A perfect solution for family homes, B&Bs and small businesses.